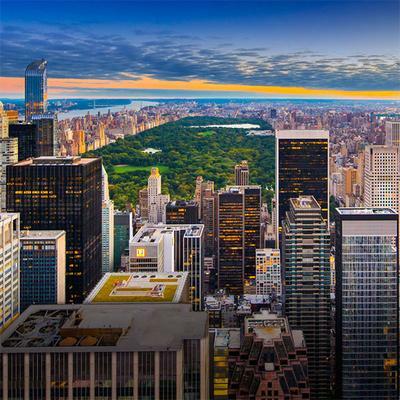 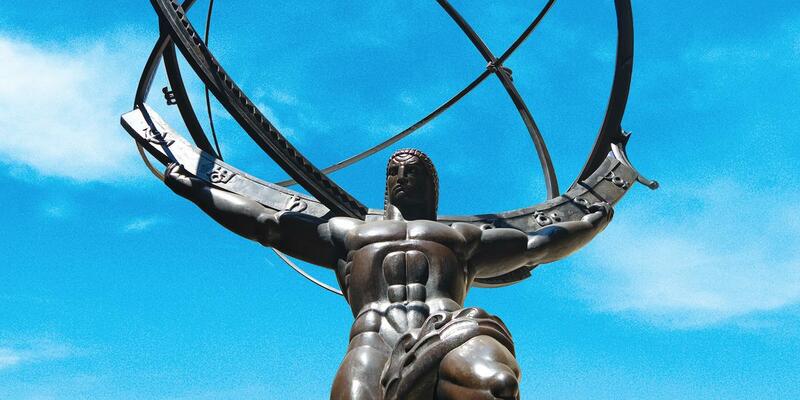 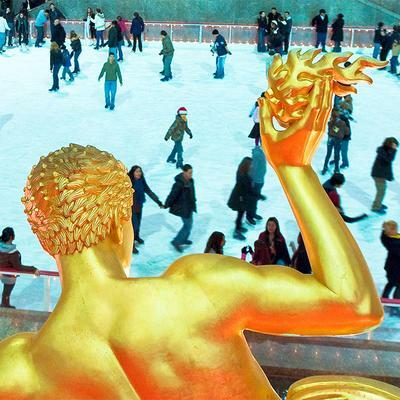 Get admission to The Rockefeller Center Tour & Top of the Rock Observation Deck with one Rock Pass. 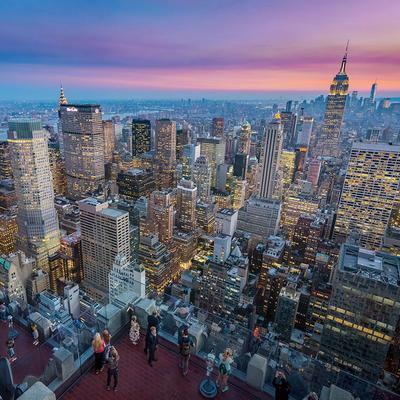 Experience the city like never before. 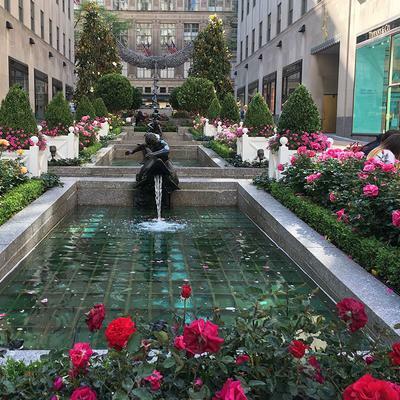 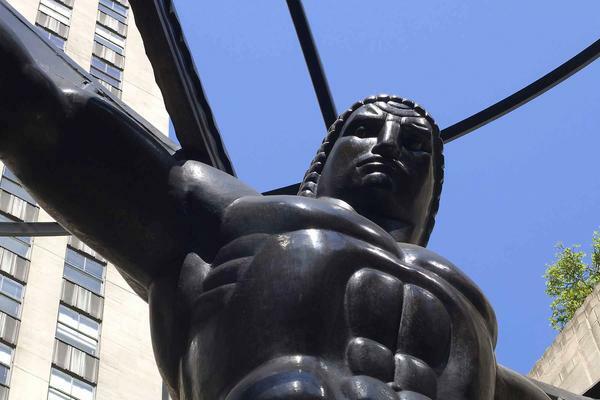 Marvel at the beautiful art and architecture of Rockefeller Center, learn the history behind its legacy, and witness the most magnificent New York City view from the 70th floor of 30 Rockefeller Plaza.